Is it feasible to be a super good table tennis player? The answer is Yes! But you must follow the right way! Many players play and train a lot, but stick to the same level. 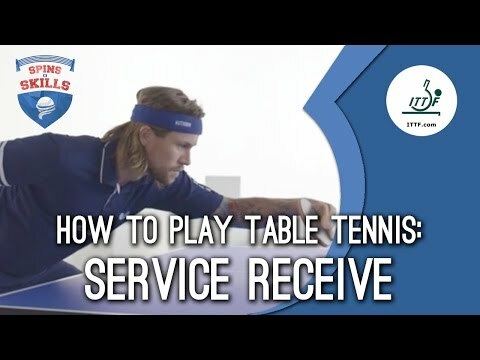 Today, let’s learn the secret to be a very good player in table tennis. A lot of players who train 5 hours a day for more than 15 years. But they are still not in the top 200 in the world! Why not? So, to be a very good player, you need the right training system! The training system that any pro, any super good player has passed. So do you! To become pro, you need to train like a pro. I don’t say that you will become Ma Long, Fan Zhendong, Xu Xin, the World Class player. You should ask yourself “What is your ultimate goal?”. You can be the World Top 100, or the top player in your region, or in your country. Let’s assume that, you want to the National level, around World Ranking #500. Is it feasible? Yes! But many players and coaches failed to achieve this goal. Because they don’t know the right way to do that. Tomokazu Harimoto with his father has trained only for 9 years. Since Harimoto is at 5-6 years old. Now he is only 15 years old and is already at the World Ranking #3. Amazing! What is the secret? It’s the quality of training! The toughest skills to teach any player is how to think and control the situation. And the toughest skill to teach any table tennis coach is the ability to think even more freely, more flexible. Many coaches didn’t understand the foundation, the theory behind the game. The coach just sees only one design that can help improve one individual player. The coach needs to understand several types of playing. If he is not flexible, and experienced enough, you will suffer. Due to that, you can only become an average player, but not the good, or the best player. Because your training system, your coaching has a limit, a limit of creativity, which could be predictable for your peak performance. 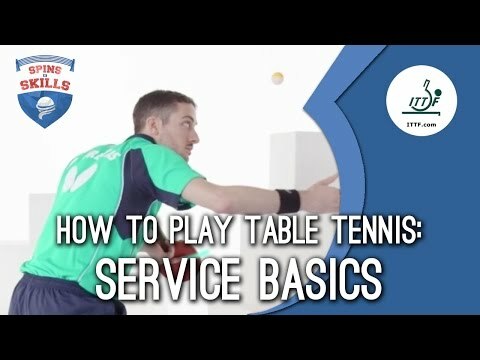 To be good at table tennis, you need solid techniques, well-prepared physical, and good mental/ tactics training. Yes! You need all of these. And a good coach can help you. Well. Have you read the paragraph above? If yes, you understand that it all depends on your training routine. If you train alone, without a coach, without any training program. To become very good, you need 50 years (or impossible, I’m sorry to say that). If you train in a club, around 1-2 times/week. Well, good luck. Maybe you can reach the National level after 40 years (or nearly impossible). If you train at a very young age, 2-3 times/week with a good coach. You can reach the top National level after 20-30 years. If you practice at the elite academy, 3-4 times/week, with the top, national coach. You can reach the top level after 15 years. If you have the genome of Waldner inside, your father is the top player, coach. You can reproduce the same routine as Tomokazu Harimoto (around 10 years to reach the National/ International level). Table tennis is a very hard sport. So you just stay there, and dream? How to make the dreams into reality. Answer: Have a coach, and start to train like a pro. The Asian countries (China, Korea, Japan) have adapted to modern table tennis. While the rest of the world still stay in the same position. It’s all about the “vision of the coach”. A good coach will guide you to the right road of success. No matter 1000 hours, or 10 000 hours of training, without a coach, you will get to nowhere. That’s the coach that makes you jump up during your career. The coach must think for the player. Think for a long run, not a short win. If the training time is insufficient, training methodology is wrong, the direction of development is bad, is not adapted to the new trend, then you will be never the top player. 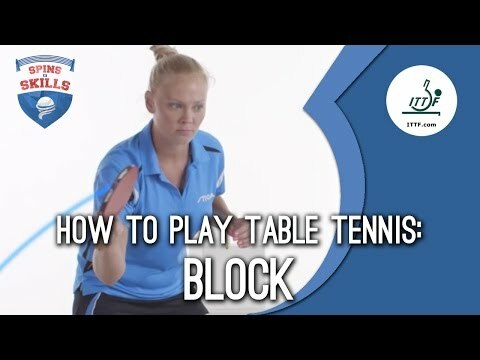 Here is my answer to your question: How to be good at table tennis. Yes, if you follow these 8 training videos, you can become a good player. Of course, not the very good, and top players. I recommend you master the 10 basic skills in table tennis. But don’t worry. Just practice and enjoy your evolution every day! These videos are recorded by ITTF and performed by the World Class players. So the technical quality is very high. 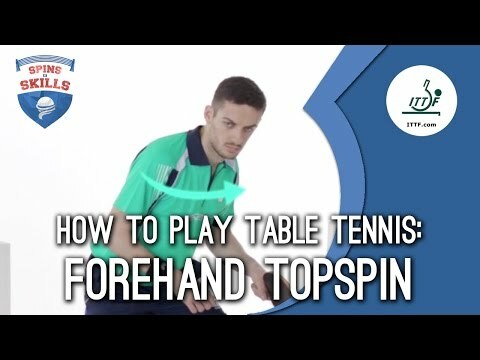 For the forehand drive technique, to be good, you should focus on the elbow and the body coordination. Learn to do the weight transfer, and try to feel the ball with a relaxed grip. 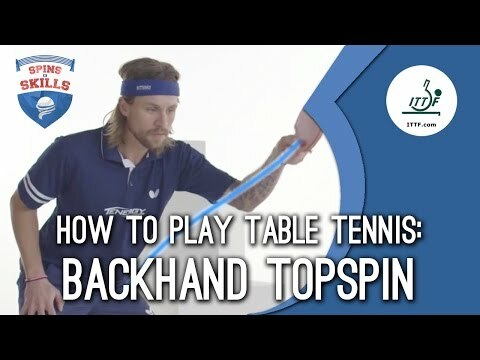 The backhand drive is the first step to perform a backhand topspin technique. It’s not difficult. But many players forget the basic steps. Use your elbow, and close your racket! Guide the ball with your fingers! Dear David. Yes, have you read the article and the video for the “4 main footwork pattern”? Yes! It is a good idea to do that! I recommend you do that! I will search for the scholarship this year. Thank you for all your posts and great advice by the way, I follow your blog and love your work. Thank you. I always wonder how to make my players improve faster. I think that this sport is not so difficult with the right training, and practice. Thank you for your support.